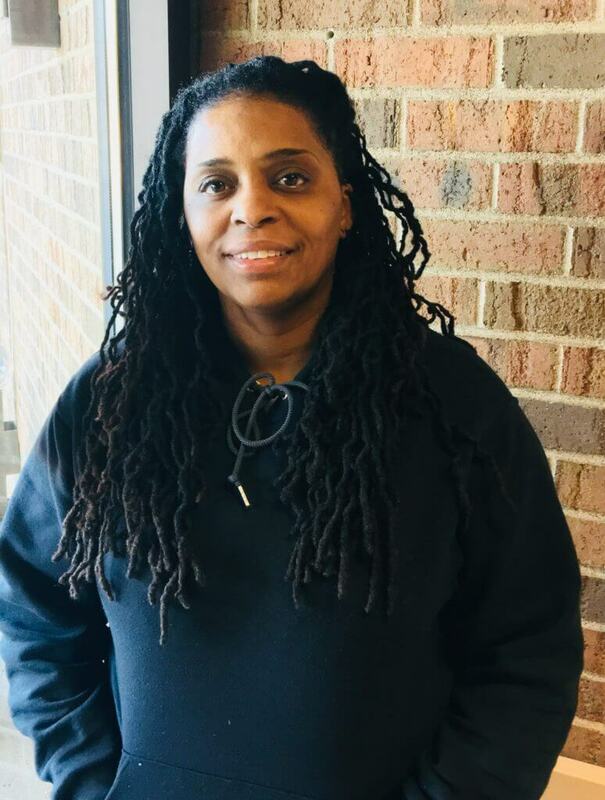 Arlisia Holley joined eQuality as Job Coach in 2009 for Chanhassen Life Time Fitness and has over 10 years experience in group home setting. She likes working with developmentally disabled population and teens the most. Arlisia attended Minneapolis Community College for Human Services and sees this opportunity as developing great friendships and helping build independent individuals in the community. Arlisia grew up in the east coast and loves to travel and working with people. “I enjoy working with my group of Associates. Everyday is a challenge and everyday we grow closer together and we are a team and at the end of the day we help each other out no matter what the problem.” Arlisia also states that all eQuality staffs are great and is by far one of the best companies she has worked for. 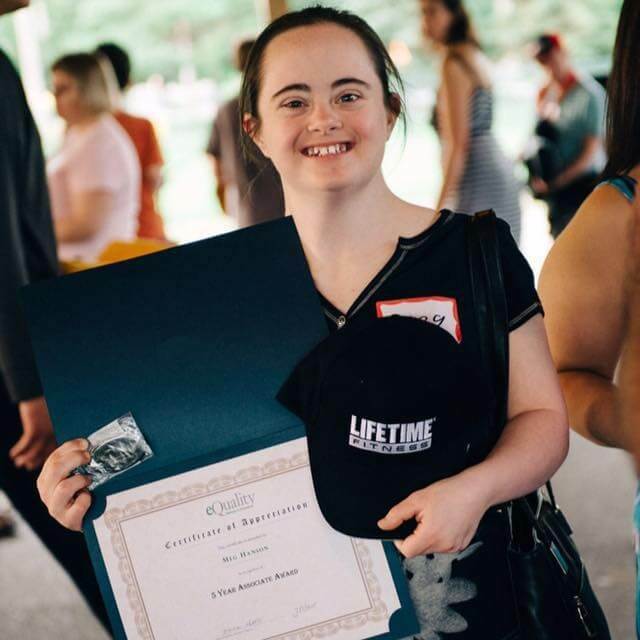 She loves working at eQuality as it offers a great program to work in the community and giving others a chance to see what our Associates can do each day and how wonderful and beautiul people they are inside and out.